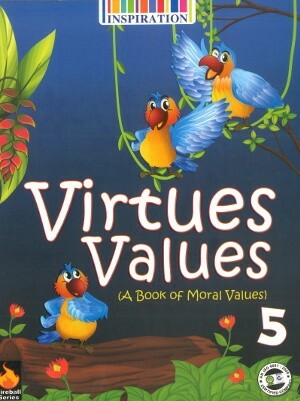 Virtues Values A book of Moral Values Class 5 – The intention of this book is to let the child grow without stress. Virtues Values A book of Moral Values – This series of ten books (for classes I to X) of Moral Science is not meant to be a burden on children. The single purpose of these books is to let children enjoy these simple and short stories and make their own judgment either knowingly or unknowingly.